Creating a holistic view of your individual customers has long been the holy grail of marketing. But the explosion of data is making it more difficult to gain insight from this disparate siloed information. Enter the customer data platform. CDPs are designed to connect all this data and help deliver it where it can be the most useful. CMSWire has created this vendor-neutral Premium Resource that contains a list of current CDP vendors to help you better understand the current market, potential benefits, relevant use cases and where the CDP industry is tracking. This guide is produced by CMSWire, and sponsored by ARM Treasure Data and BlueConic. 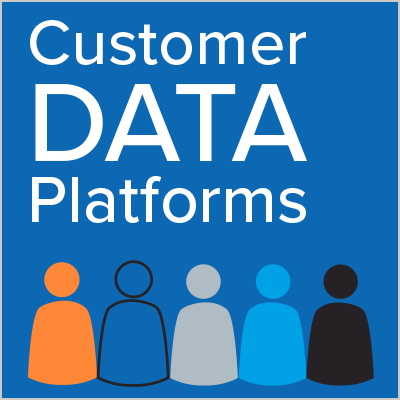 Do you currently own or are you currently planning to purchase a Customer Data Platform? This guide is produced by CMSWire, and sponsored by Arm Treasure Data & BlueConic.